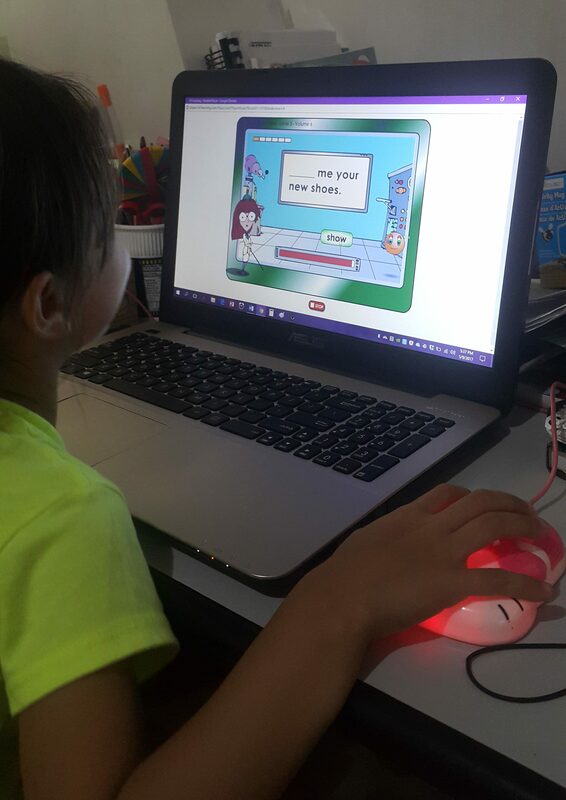 I try to minimize screen-based lessons or activities for the kids, but K5 Learning looked pretty interesting, so when the opportunity came to review their online program came along, I decided to check it out. I mean it was a win-win: the kids treated it as a reward of sorts, and they still learned something! K5 is an online supplementary program for reading, Math, and spelling for kids in kinder to Grade 5. 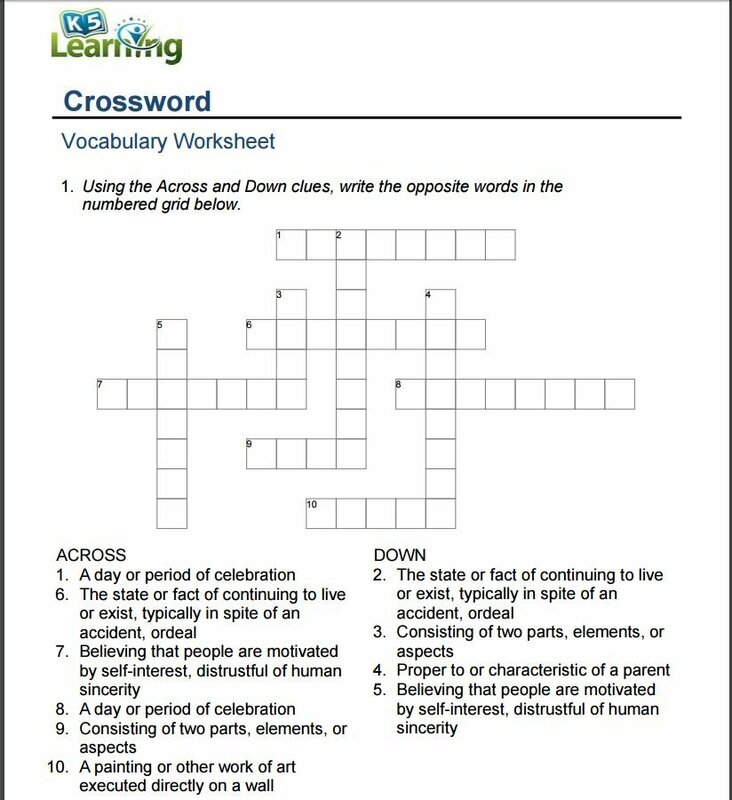 It features more than 3,000 lessons and activities, covering phonics and phonemic awareness (for those just starting to read) to vocabulary and reading comprehension; and numbers and operations to algebraic thinking and data analysis. 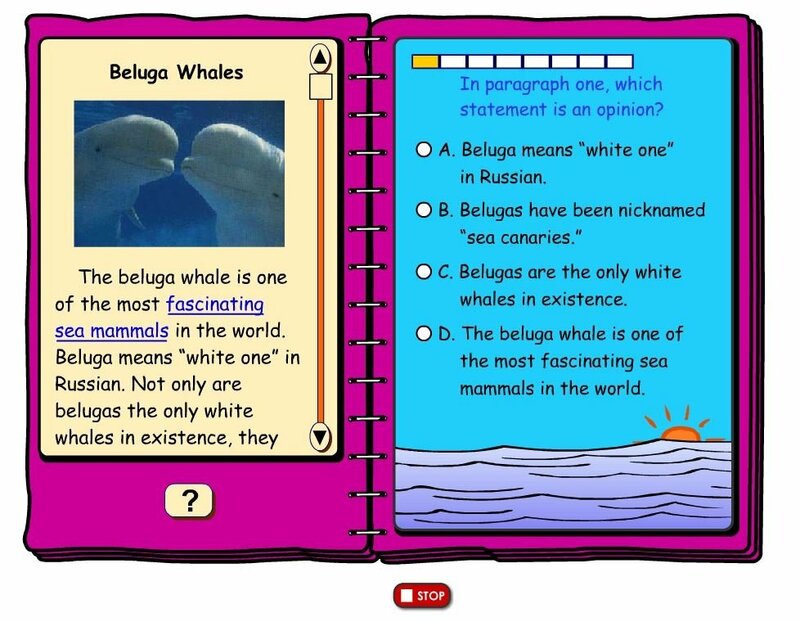 The spelling program also allows you to create your own set of spelling words, if the 150,000 words in the program are not enough. Both Raine and Breeze, who are just finishing fourth and first grade, used K5. Before you begin using K5, your kids will need to take an assessment so that the program can be tailor-made for your child. This makes sure that the lessons and activities aren’t too easy and boring, nor too hard and frustrating. Also, your child may be better at some aspects of reading and Math, and may need help in the others, so the levels of each is adjusted. 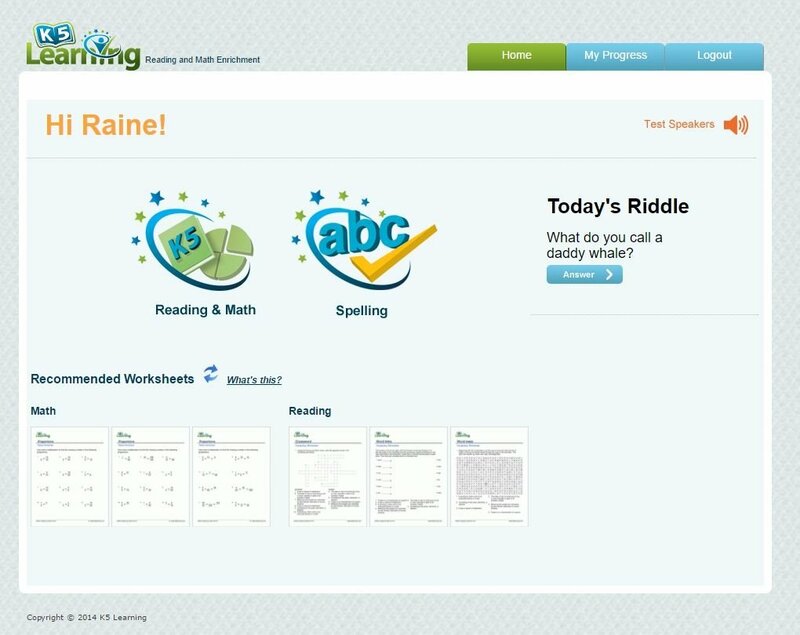 Raine, for example, scored above her grade level and in the Mastery range for phonemic awareness, phonics, and sight words, and in the high 5th grade level for vocabulary and reading comprehension. 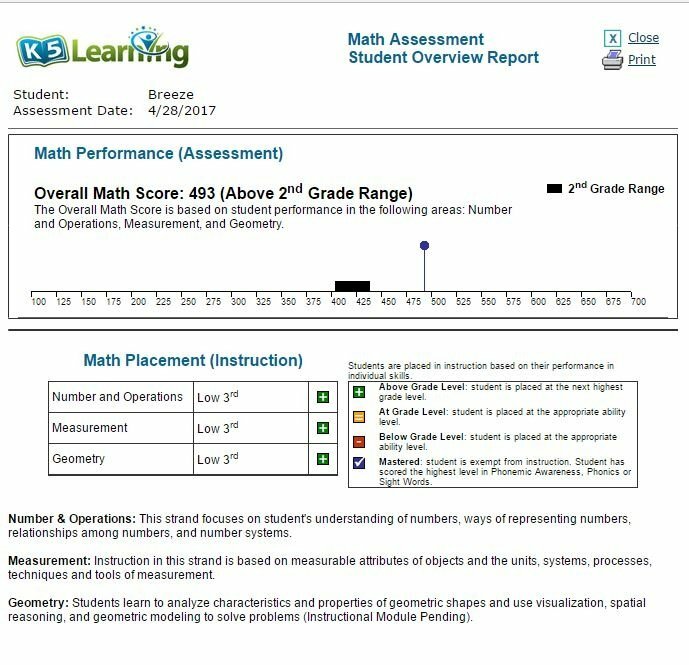 So when she began her lessons, she had no exercises in the first three categories, and the latter are in the high 5th grade level. 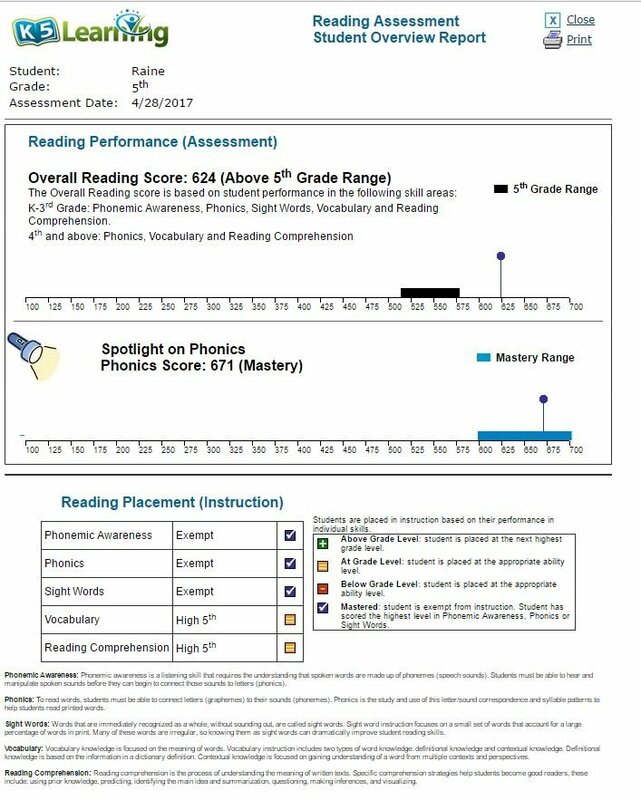 Breeze, too, scored beyond grade level, and is exempt from lessons on phonemic awareness, and has lessons in the lower 3rd grade level in the other categories. Setting up the assessment for each kid is easy. You just have to create a student account, and then assign an assessment. The student will then login, and take the assessment. They’re supposed to answer this one their own, without any help from you. The lesson levels are automatically set based on the results, and a report of the results are also emailed to you (you can also view it on the parent dashboard). The assessment takes about 30 to 45 minutes per child. Students access their lessons through their own dashboard. One thing my girls liked--the daily riddle! 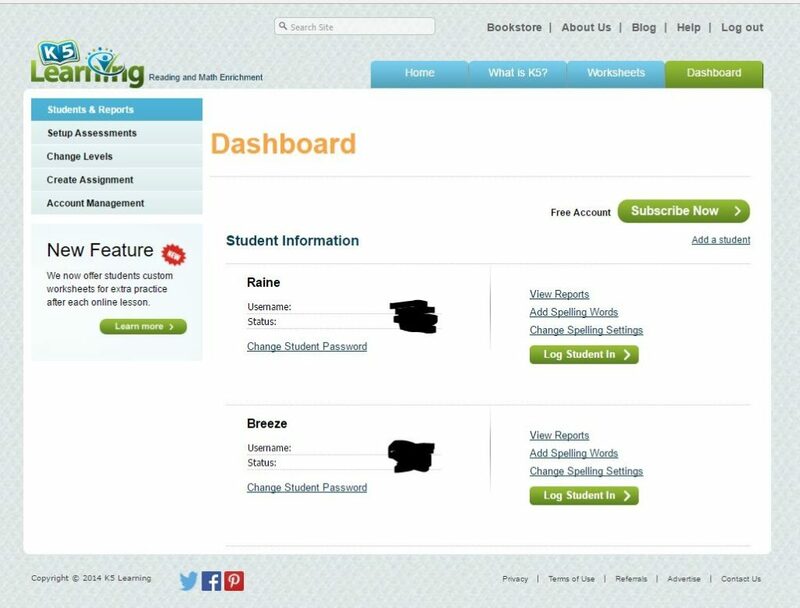 Once the levels are set, the student can now login to their account, click on Reading, Math or Spelling, and the lessons will start. 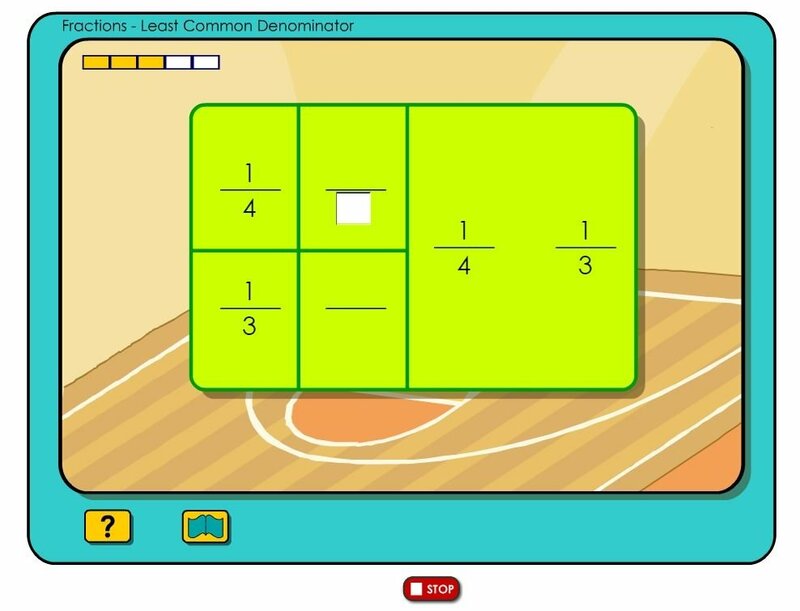 The lessons are simple animated videos that go straight to the lesson. There are examples, and explanations as the students go along. 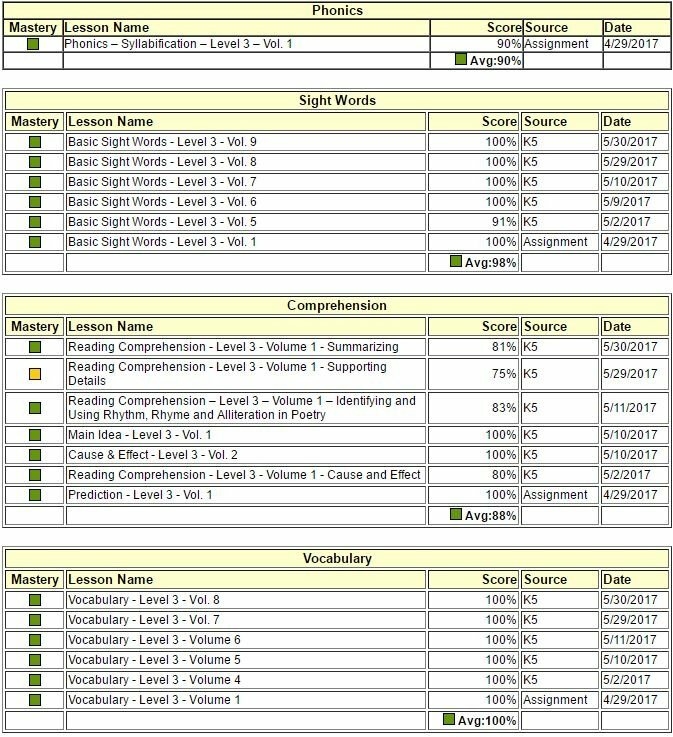 Then the lessons are automatically graded, and you can see the scores in your dashboard. If you discover that the lessons are too easy or too hard, you can request a change in level. My girls love K5. Other than the fact that it’s legit screen time, they enjoy the lessons themselves. Raine, in particular, likes doing the Math. I’m glad because our real lessons do jive with her K5 lessons now, so she’s getting the much-needed practice on percentage, decimals, and fractions. While the animation itself is nothing really snazzy, the audio is pretty good. The delivery isn’t boring, and the instructions and explanations are clear. I also thought that the Mission: Impossible soundtrack used for the lessons on context clues was pretty entertaining. The girls discovered how to add spelling words to the list, so Raine likes adding words to Breeze’s list. I, on the other hand, like the fact that I can add assignments to the girls’ lessons (this is entirely optional—K5 automatically assigns lessons based on assessment and current progress). I use this to encourage more practice for areas that I would like the girls to strengthen. 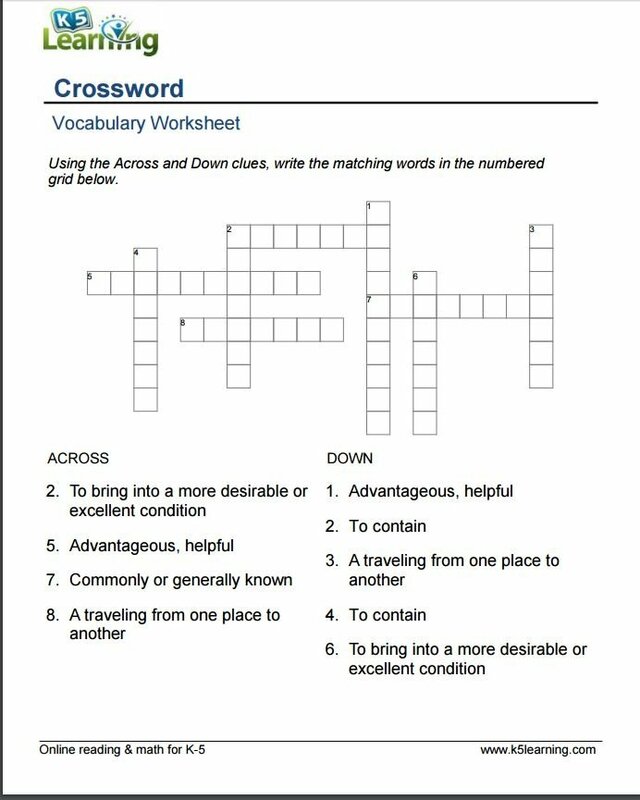 One great thing that is included in each lesson is the recommended worksheets. We haven't been able to maximize these yet, but you can download and print them--and they are related to the lessons just done. You can also access the other worksheets on the Dashboard tab. It would be nice though if there was a back button. Or a pause button. 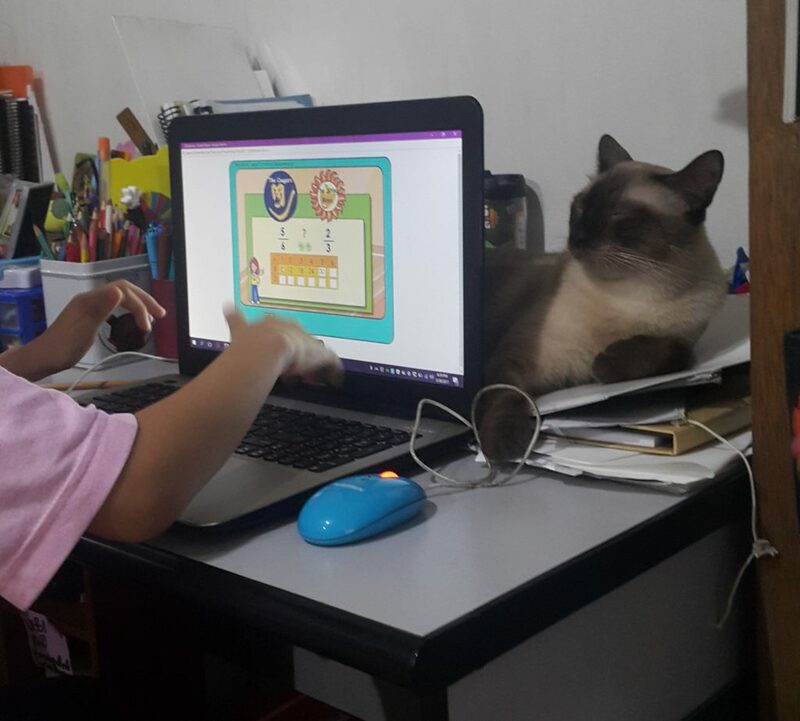 For example, doing three-digit subtraction, Breeze was getting the answers correctly, but wasn’t able to do the required answers for the borrowing. The system accepted her answer as correct, but kept noting that she should check her answers in the borrowing area. It would briefly show the correct notation, but it would disappear after a few seconds. By the time she’d call me for help, it had already moved on to the next question. K5 is a great aid for supplementing our Reading and Math lessons. We’d happily recommend it. Other families have tried K5 as well. Click below to read about their experiences.